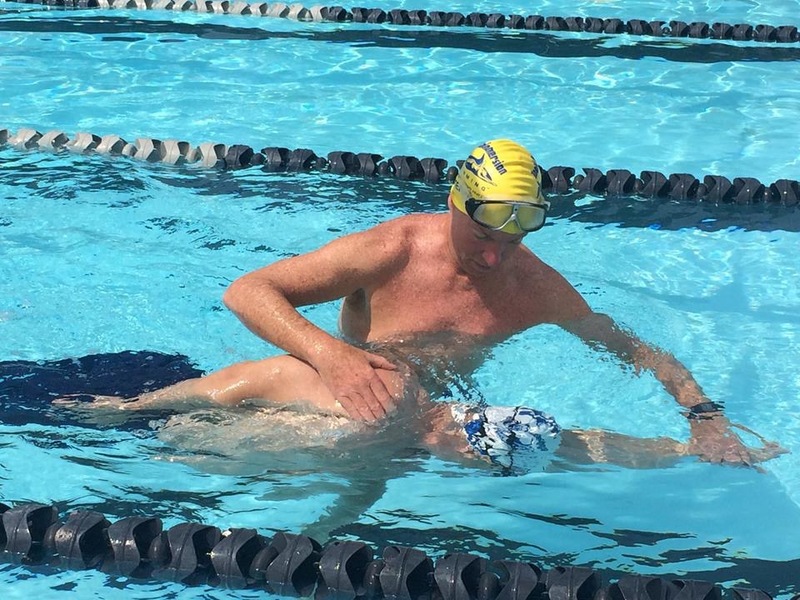 First Stroke Beginner Freestyle program for the beginner/ novice swimmer, who needs to build a more confident relationship with the water, improve their basic swimming skills and movement pattern awareness. The program will help you relax and enjoy being in the water. 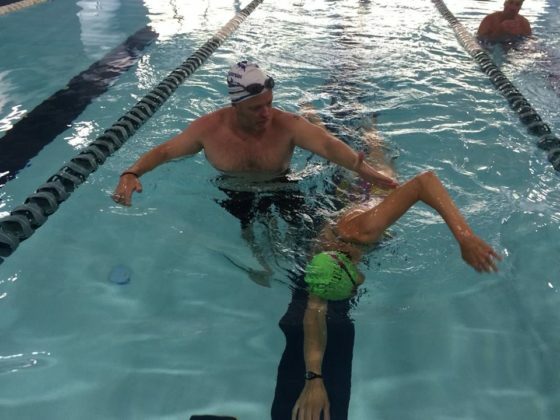 You will work through a set of progressive drills that move towards constructing an easy basic freestyle stroke and be able to confidently swim your first 15-25m You’ll then be ready for Total Immersion Level 1.0 Effortless Endurance program. 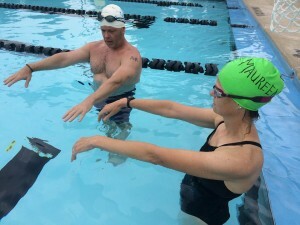 First Stroke Beginner Freestyle program for the beginner/ movie swimmer, who needs to build a more confident relationship with the water, improve their basic swimming skills and movement pattern awareness. The program will help you relax and enjoy being in the water. You will work through a set of progressive drills that move towards constructing an easy basic freestyle stroke and be able to confidently swim your first 10m â€“ 25m! You’ll then be ready for Total Immersion Level 1.0 Effortless Endurance program. This is a swimming program for the beginner swimmer, who needs to build a more confident relationship with the water, improve their basic swimming skills and movement pattern awareness. 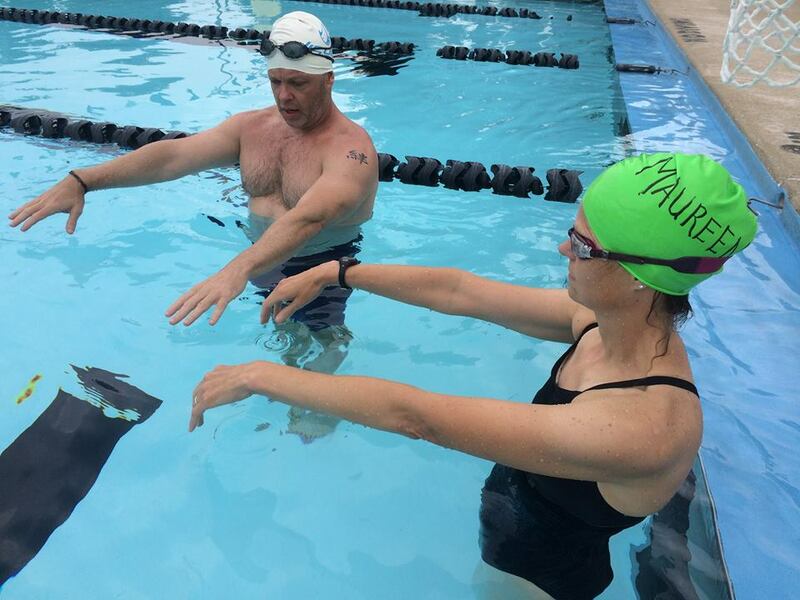 First Strokes Swimming Program will transform how you feel in the water as a novice swimmer. The program will help you relax and enjoy being in the water. You will work through a set of progressive drills that move towards constructing an easy basic freestyle stroke and be able to confidently swim your first 10m – 25m! 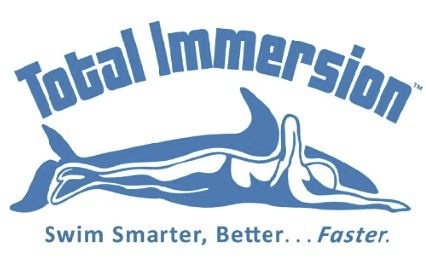 You’ll then be ready for Total Immersion Level 1.0 Effortless Endurance program. This is a swimming program for the beginner swimmer, who needs to build a more confident relationship with the water, improve their basic swimming skills and awareness in water. The program will help you relax and enjoy being in the water. You will work through a set of progressive drills that move you towards constructing an easy freestyle stroke and be able to confidently swim your first 10m – 25m! This is a swimming program for the beginner swimmer, who needs to build a more confident relationship with the water, and improve their basic swimming skills and awareness in water. The program will help you relax and enjoy being in the water. You will work through a set of progressive drills that move you towards constructing an easy freestyle stroke and be able to confidently swim your first 10m – 25m!